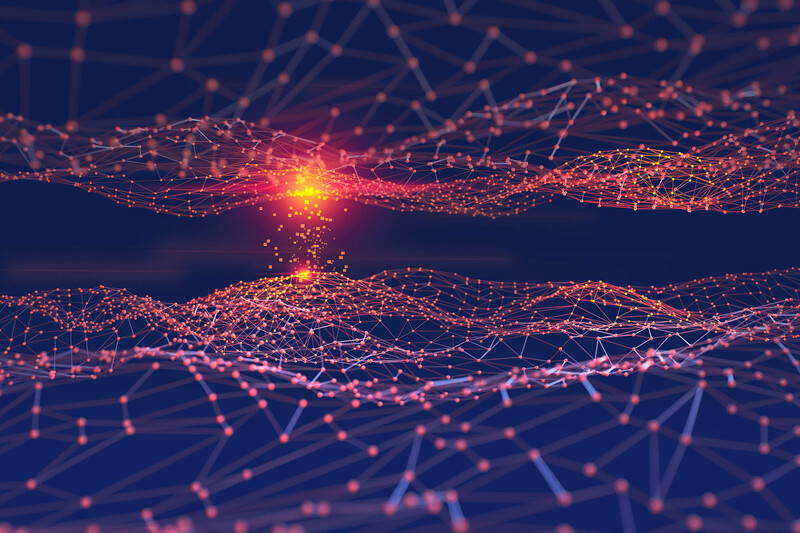 At Commerce AI, we are on a mission to change the way organizations use unstructured data. Today, our products are deployed at several brands and retailers all over the world to solve problems that were downright unimaginable a few years ago. Across product categories our AI is able to sift through the noise to amplify the signal that these companies are looking for. 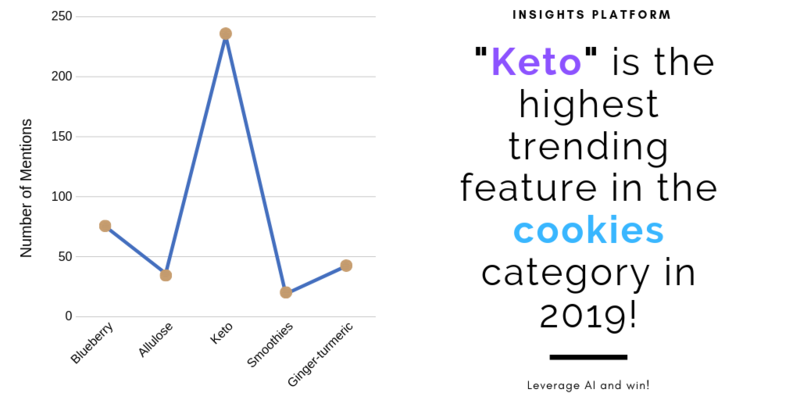 For instance, in the cookies product category, our platform saw way back in 2018 that “keto” as a trend was picking up sharply among consumer chatter. We were able to confirm this by sharp uptick in mindshare and market share for specific brands that were capitalizing on this emerging trend. There are several examples such as these. 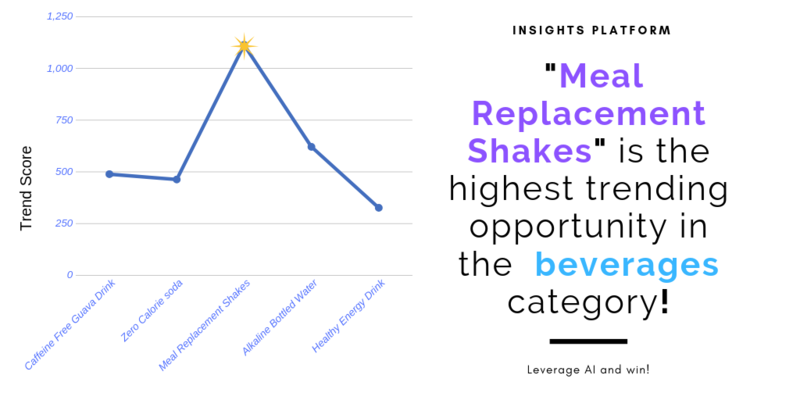 In the beverages and drinks product category, we witnessed the rise of “meal replacement shakes” as a rising phenomenon among a specific category of users. Using our platform you can compare this trend with other similar trends such as protein infused water or probiotic drinks. 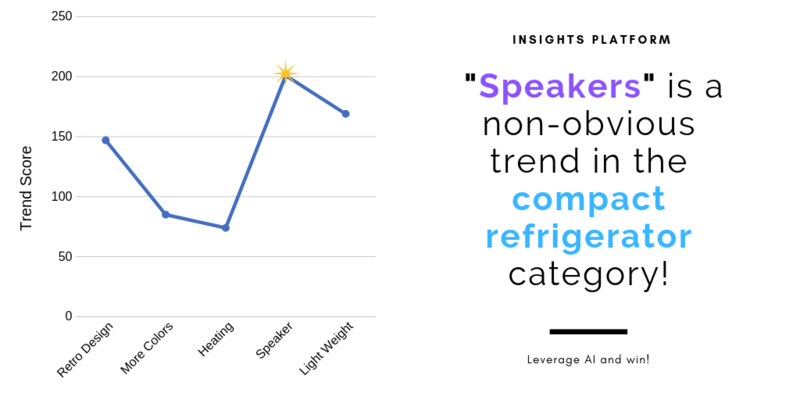 In the compact refrigerator category our platforms detected “bluetooth-enabled speakers” as a trending feature in these appliances. Albeit, some of these so-called non-obvious trends could be fleeting. This is where applying rigor to the analysis comes into the picture. We don’t look for spikes in a standalone fashion. We corroborate with other complementary signals before calling it out specifically as an insight. Our platform can validate if a certain trend is a passing fad or is here to stay. Brands can leverage our platform for tuning into these insights and come up with a winning formula that can be repeated over and over. Large e-commerce players have the unfair advantage of sitting on mountains of data that could be mined to gain competitive advantage. We believe that we are simply leveling the playing field by equipping brick-and-mortar stores with the same sort of data analysis that larger players employ. Stay tuned to learn more about how brands are collaborating with us to differentiate themselves with the help of AI. Commerce AI has a deep learning platform that mines the data and provides product-level insights. Contact us at human@commerce.ai if you would like to learn more and click the request demo button to schedule a demo.